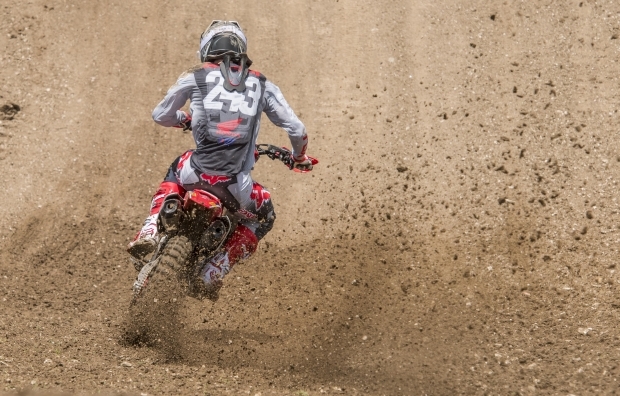 On a special day for Team HRC’s Tim Gajser, the #243 powered his Honda CRF450RW around the Matterley Basin track to a second moto victory, just narrowly missing out on his first overall of 2019. Showing great speed all weekend, the Slovenian rider was fastest in almost every session and… read more. 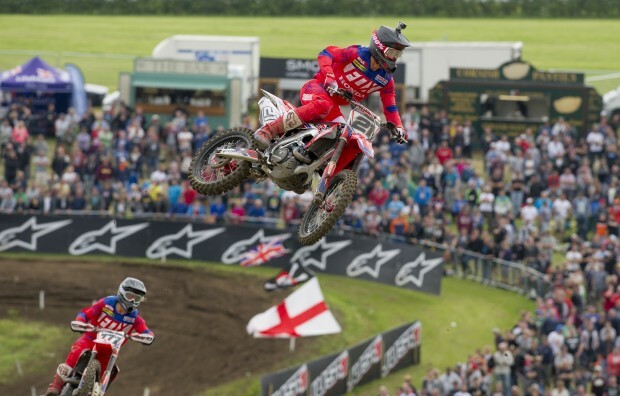 In what was a glorious March day at the MXGP of Great Britain, Calvin Vlaanderen put his Honda CRF250RW into second place in the second moto, moving through the field at this beautiful Matterley Basin circuit. Unfortunately a eighth place in race one meant that any chance of a podium… read more. 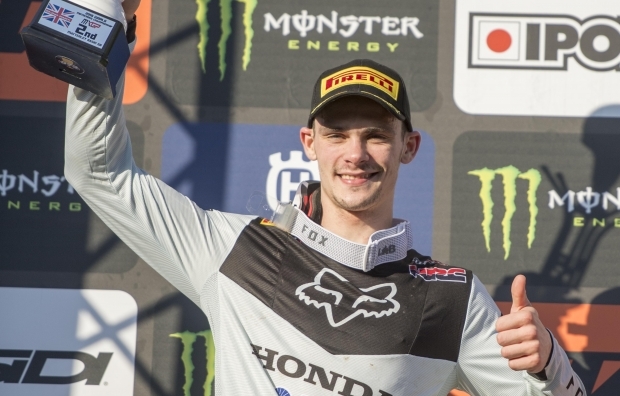 A perfect day for Team HRC’s Tim Gajser saw the Slovenian rider post fastest laps in free and timed practice, and then he followed that up with victory in the qualification race at the 2019 MXGP of Great Britain. Despite getting wheel-spin off the starting gate, the Slovenian rider swiftly… read more. 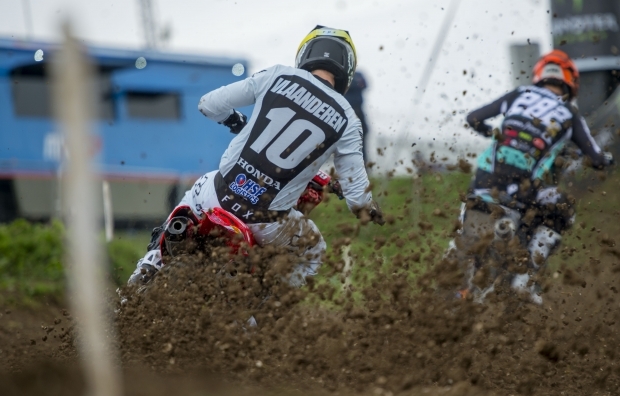 Team HRC’s Calvin Vlaanderen fought his way back to ninth place in the qualification race at the MXGP of Great Britain, after becoming entangled in another rider’s mistake. By the time he was free he was way down the field, but he soon got to work and set about working… read more. 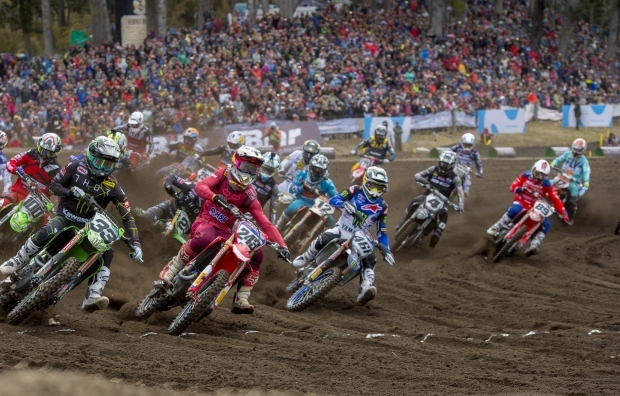 With two weekends off since the first round in Argentina, Team HRC riders Tim Gajser, Brian Bogers and Calvin Vlaanderen now head to Great Britain for round two of the 2019 motocross world championship, hoping to put together a good run of results in a period of time that sees… read more. 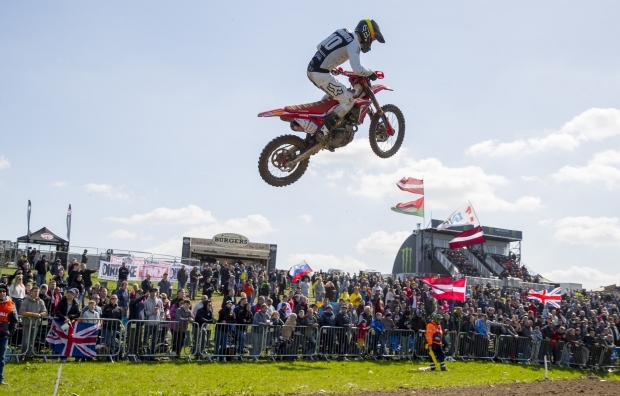 The sixth Grand Prix of the season was a bittersweet one for Tim Gajser, who missed out on a potential podium finish in the latter stages of the second moto – despite a promising third place in the opening encounter of the day at Matterley Basin. With a fifth-place overall… read more. 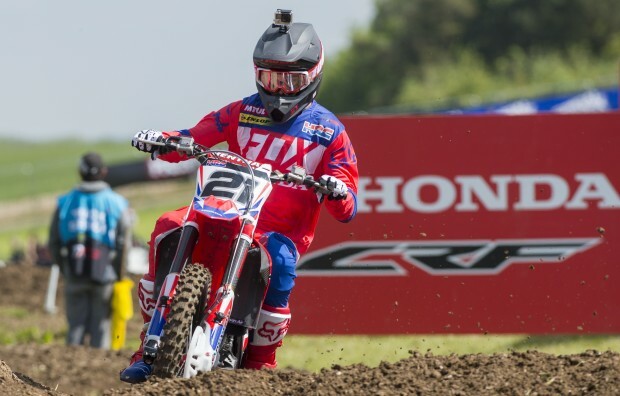 The MXGP of Great Britain has given Calvin Vlaanderen and Team HRC the second podium of the season after another epic battle over two, intense MX2 races at Matterley Basin. 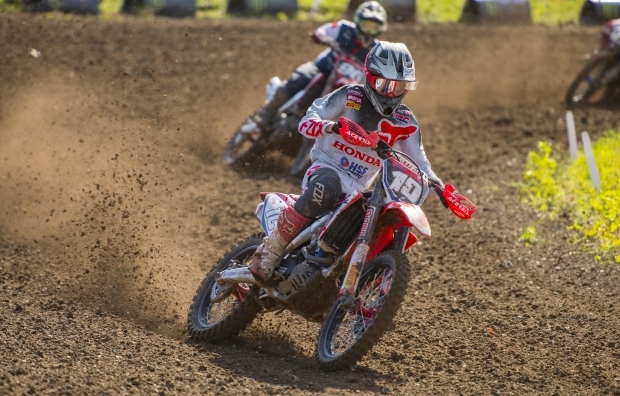 Aboard his Honda CRF250RW machine, the 21-year-old from Cape Town was fourth and third in the two motos of the… read more. Team HRC’s Calvin Vlaanderen has secured a seventh-gate pick for tomorrow’s two MX2 races of the MXGP of Great Britain, which is currently taking place at Matterley Basin in southern England. 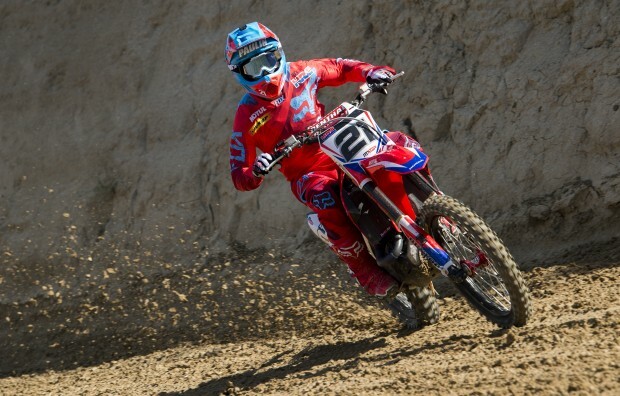 The 21-year-old ran as high as fifth aboard his Honda CRF250RW machine around the fast and spectacular hard-pack track.… read more. 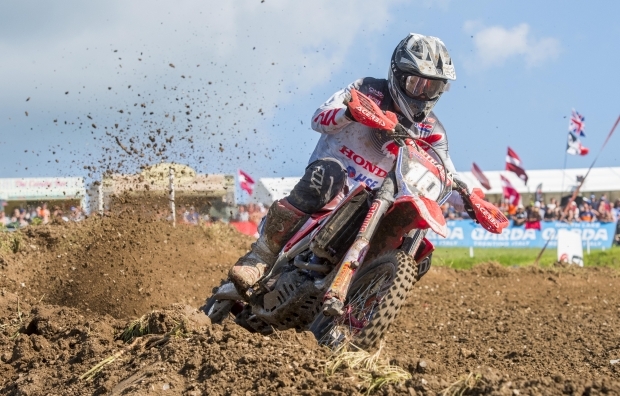 Tim Gajser has claimed fourth place in today’s qualifying race at Matterley Basin aboard his Honda CRF450RW, a result that allows the Team HRC rider to have a positive outlook ahead of tomorrow’s two races for the MXGP of Great Britain. 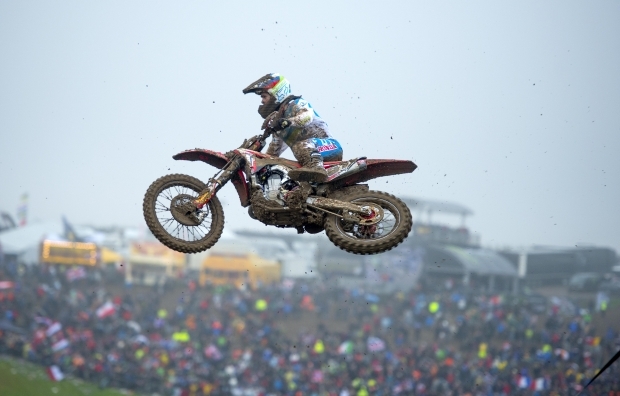 Gajser was very consistent throughout this opening day of… read more. Team HRC has crossed the Channel to take part in the ninth event of the 2018 Motocross World Championship, which will be contested this weekend at Matterley Basin in southern England. 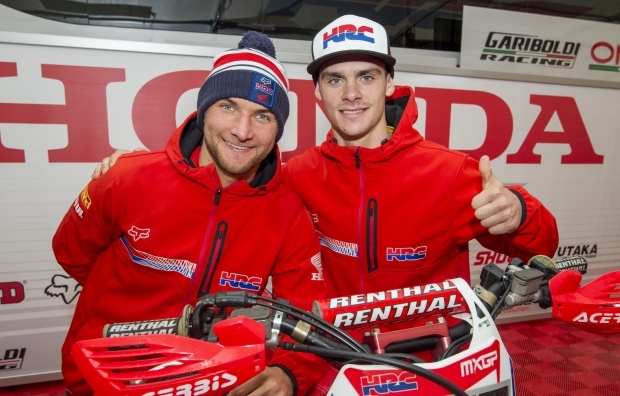 Both Tim Gajser and Calvin Vlaanderen are eager to get back in action aboard their Honda CRF machines following… read more. 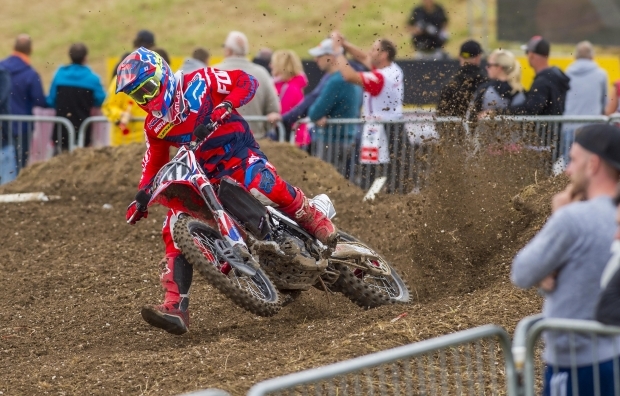 Tim Gajser put in a strong performance aboard his CRF450RW for Team Slovenia today at the 2017 Motocross of Nations, held in the UK at Matterley Basin. The Team HRC rider was quick from the gate drop and although he didn’t have the same start as his qualifying race was… read more. 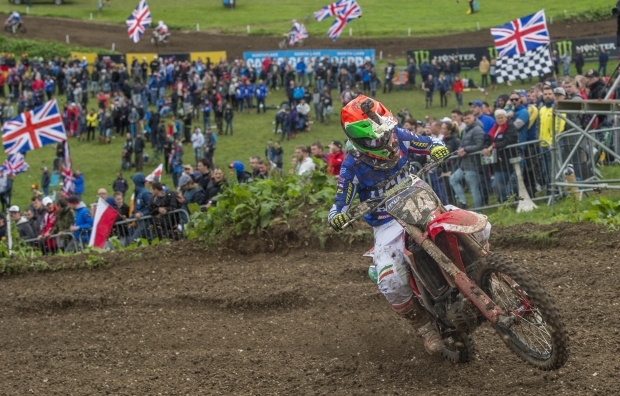 Michele Cervellin helped his two team-mates to a top-ten result for Team Italy at the 2017 Motocross of Nations, held at the Matterley Basin track in the UK. 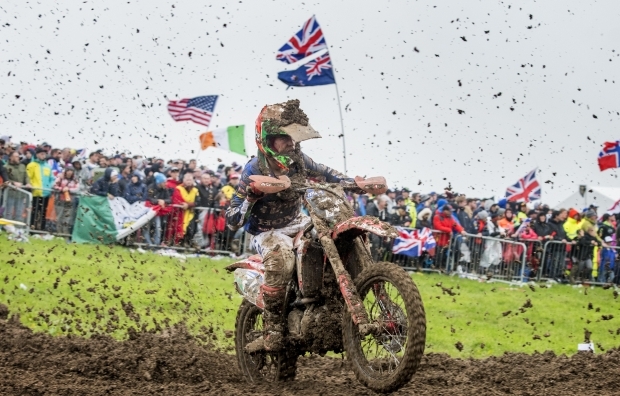 Despite the track being in favourable conditions in qualifying yesterday, a deluge of rain overnight created a sticky mud that caught even… read more. Michele Cervellin helped Team Italy to a final qualifying position of eighth, ahead of tomorrow’s races at the Matterley Basin track for the 2017 Motocross of Nations. The Team HRC rider did not have the best start out of the gate, finding himself 19th after the bunched first corner, but… read more. Team HRC’s Tim Gajser took an outstanding win on his CRF450RW in the qualifying race at Matterley Basin, for the Motocross of Nations. The Team Slovenia rider who is a big fan of the British track, had a good start, took an early lead and led the race from there.… read more. 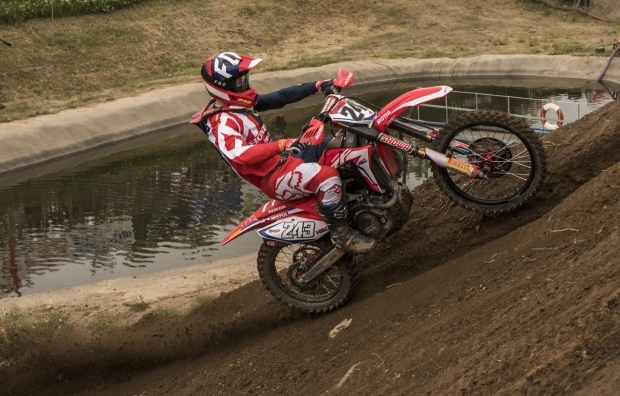 Tim Gajser and Evgeny Bobryshev have been selected to represent their countries; Slovenia and Russia at the Motocross of Nations this weekend riding the CRF450RW. With the hectic MXGP season winding down in France less than two weeks ago, the selected riders will be back behind the gates this weekend… read more. HRC MX2 Michele Cervellin lines up on his CRF250RW alongside fellow Honda rider Alessandro Lupino and MXGP World Champion; Antonio Cairoli, to represent Italy in this weekend’s Motocross of Nations. After missing the last two GP’s of the season due to groin strain, Cervellin will be back in action this… read more. 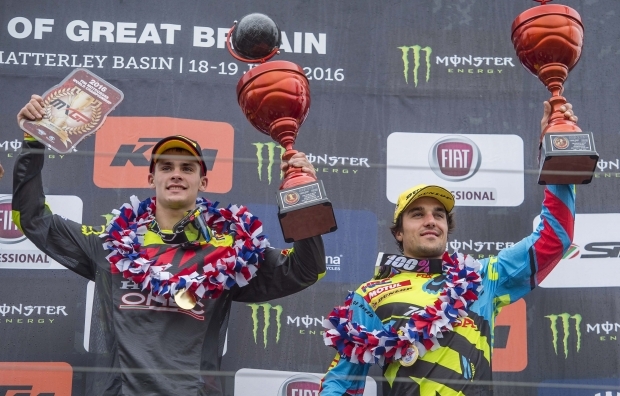 Team HRC’s Gautier Paulin joined Honda Gariboldi’s Tim Gajser on the podium at the MXGP of Great Britain today, marking Honda’s third consecutive double-podium. And it was so nearly an all-Honda podium, too. In race one Evgeny Bobryshev was the fast starter, emerging from the first corner in the lead… read more. Team HRC’s Evgeny Bobryshev finished third in today’s qualifying race for the MXGP of Great Britain, fighting with Max Nagl for second until the finish. A good start, something the Russian has been working on in recent weeks, saw him into fifth, and he soon made progress onto the back… read more. Round eleven takes the MXGP paddock to the leafy rolling hills of Hampshire, UK, and to the Matterley Basin track. 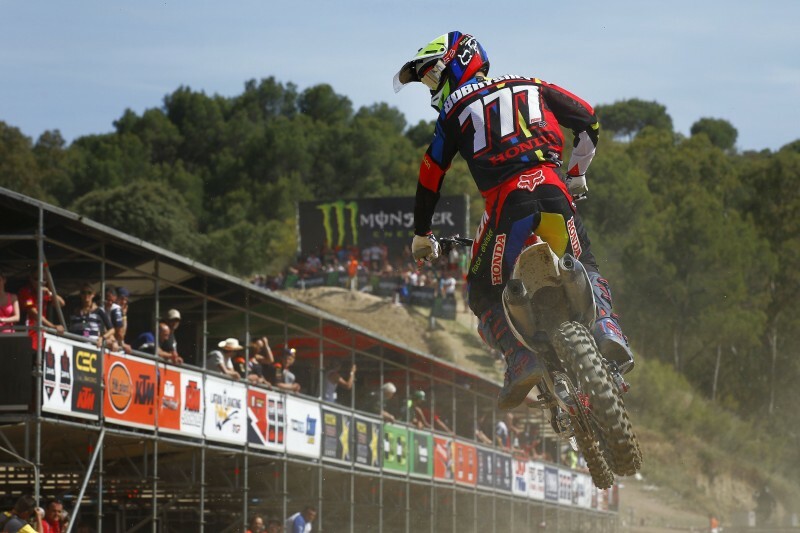 The on-track action is likely to be anything but serene however, with Team HRC at full strength with Evgeny Bobryshev fresh from his French podium, and Gautier Paulin returning and… read more. 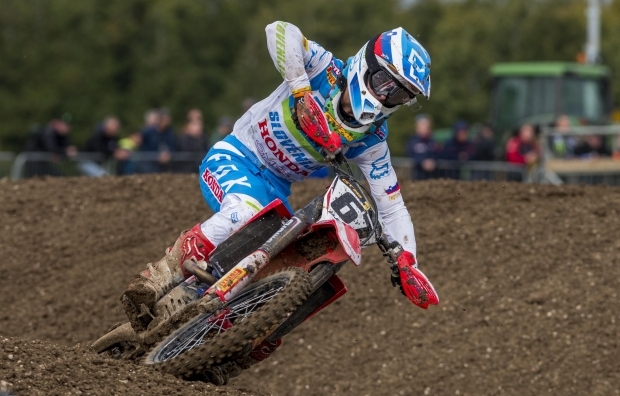 Evgeny Bobryshev had an excellent weekend at the MXGP of Great Britain, sealing a pair of hard-fought fourth places to finish fourth overall. There were actually in effect three races today after a red-flag incident brought the opening moto to a halt at just before the halfway mark, leading to… read more. 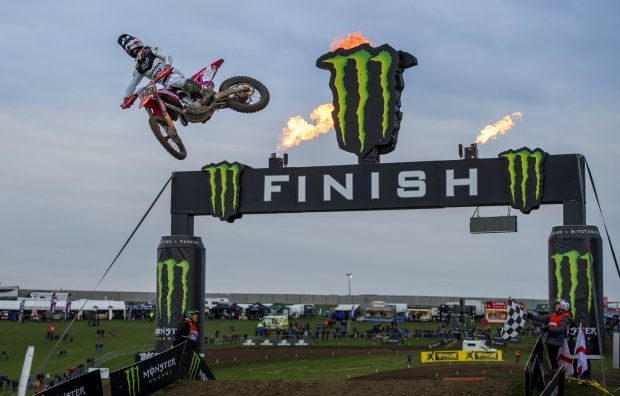 Gautier Paulin qualified in third for the MXGP of Great Britain today at the Matterley Basin track, and teammate Evgeny Bobryshev also demonstrated strong pace to set the third quickest lap on his way back to eighth. From the start Gautier emerged in sixth after a little evasive action forced… read more. 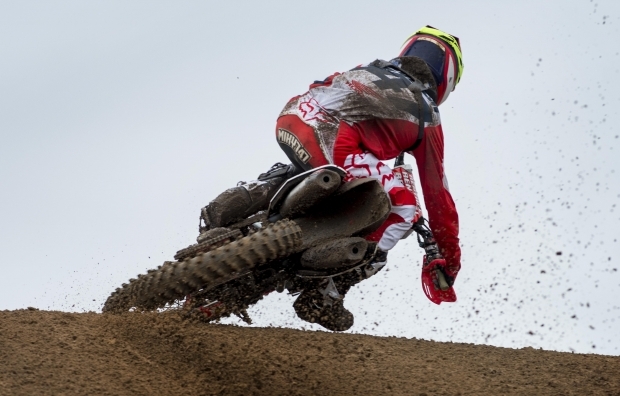 This weekend will see the Team HRC squad tackle the seventh round of the MXGP season, the Grand Prix of Great Britain, with continued determination to gain big points and close the gap on the championship leaders. After a weekend of scoring strong points, but missing out on a podium,… read more.